On top of the misleading headline in the Shreveport Times, the Lafayette Advertiser has taken a “Hard look at insurance” without a hard look at facts. Obviously, insurance legislation introduced in this session of the Louisiana Legislature is tort reform in disguise. The upcoming Louisiana legislative session is a general-purpose one, not restricted to taxes and other fiscal matters. So, typically, the Legislature will take on every topic imaginable. We’re glad one of those topics is insurance, the subject for an upcoming series of hearings by a joint legislative committee. 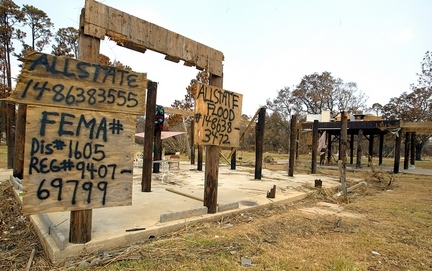 Something is clearly wrong with our system, especially where homeowners insurance is concerned. The best look would come from the broadest field of view — the kind you get without ideological blinders. We hope the committee will look for solutions everywhere logic might lead, from more and more effective regulation — preferably in concert with other Gulf Coast states — to tort reform, which seems to have had a calming effect on rates in Mississippi ($802). 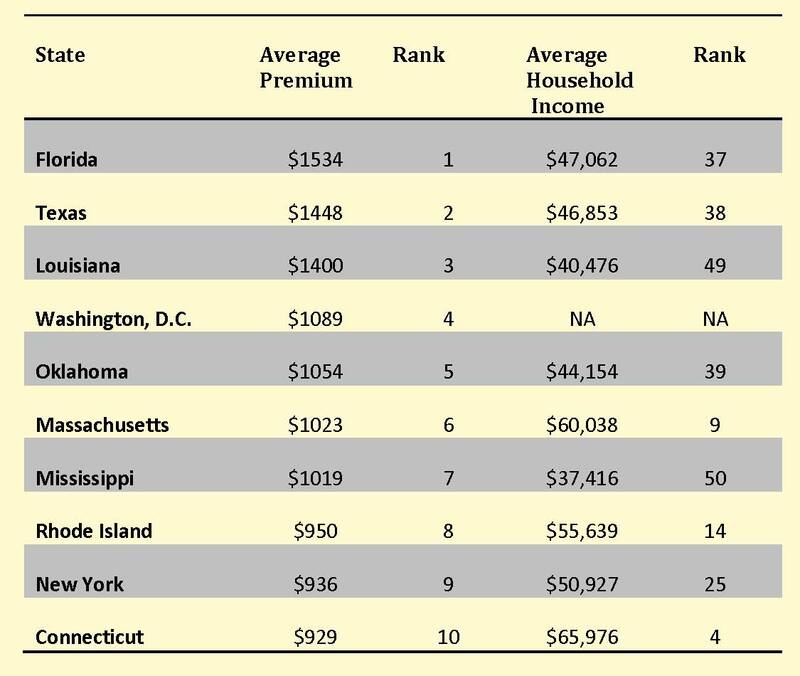 Without a stable, affordable homeowners insurance market, South Louisiana has no future worth hoping for. Does NAIC have authority to revise reinsurance collateral requirements? NAIC is the National Association of Insurance Commissioners – a membership-based organization. It also has become a “regulator” of the insurance industry with ambition for expanding that role – as noted in the comments in the article that follows. Final details remain to be put in place, but the nation’s insurance regulators, after nearly a decade of study, have adopted a “conceptual framework” to modify the 100 percent collateral requirements for foreign reinsurers. After the action by the National Association of Insurance Commissioners, at its winter meeting here, one insurers’ trade group vowed to fight against implementation at state and federal levels. “This proposal sets forth a conceptual framework only,” said a statement from New Jersey Banking and Insurance Commissioner Steven M. Goldman, chair of the NAIC Reinsurance Task Force, which drafted the proposal. Author Posted on December 8, 2008 Categories Insurance, regulation, ReinsuranceTags NAIC, regulation, ReinsuranceLeave a comment on Does NAIC have authority to revise reinsurance collateral requirements? As predicted the debate on needed changes to the insurance regulatory model is now officially raging. On one side is our State Insurance Regulators crying foul on Federal oversight of insurers while on the other are those that point out the obvious: The old way of doing things just won’t do any longer. I’ll note the same group that is now pretending to look out for us consumers is also the ones with a revolving door problem. As a group and with little exception state insurance commissioners like our own Mike Chaney here in Mississippi are paper tigers who pretty much do just what the insurance industry tells them or they’ll leave. State insurance regulators have voted to keep confidential insurers’ pending applications for new products prior to their approval. The action at a meeting of the National Association of Insurance Commissioners applies to product filings that are pending approval with the Interstate Insurance Product Regulation Commission.